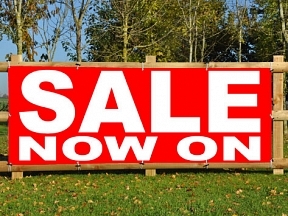 Shout about your Sale and Discounts with Sale Now On Banners, its well known that sales and promotions work better the more people know about it. 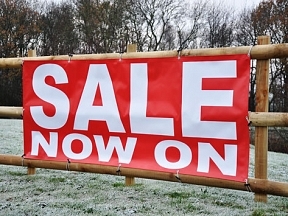 PVC Banners are the perfect choice when promoting sales and discounts, hard wearing and durable waterproof banners can be used time and time again. 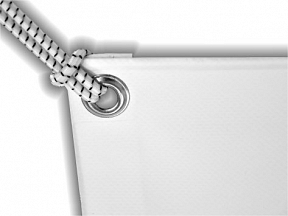 You can have your banners customised at no extra cost as design is FREE at HFE!